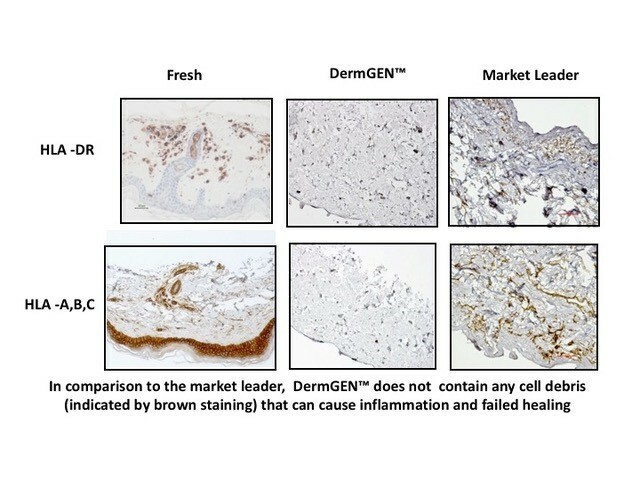 In the fall of 2019, RegenMed in Partnership with Canada’s DeCell Technologies Inc. will launch Canada’s first Acellular Dermal Matrix (ADM), an advanced wound treatment platform utilizing a regenerative medicine approach to improve patient healing and recovery. What is DeCell Technologies Inc.? 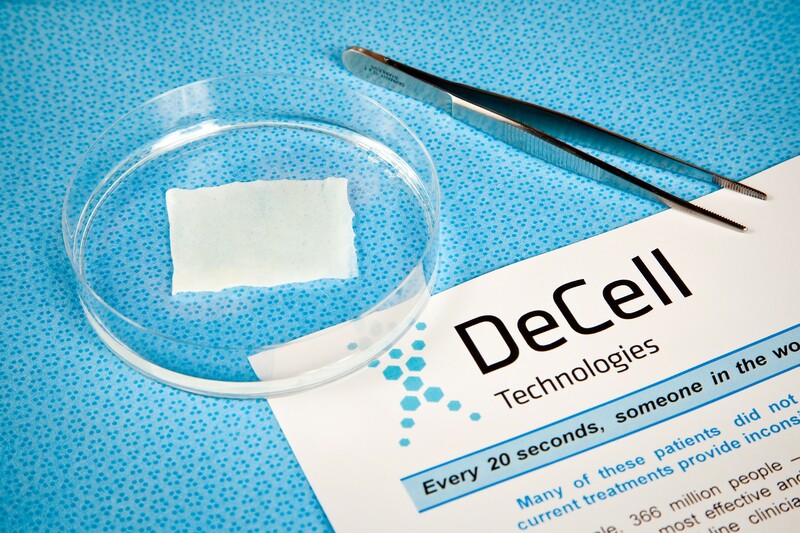 DeCell Technologies Inc. is an emerging biomedical device manufacturer that is developing advanced tissue products for use in wound healing and surgical reconstructions. Their patented, innovative technology processes donated human tissue removing cellular components (source of rejection) while leaving the structural matrix of the tissue intact. During processing, potential bacteria and viruses are also deactivated and removed resulting in a sterile, safe, and effective biological scaffold that promotes tissue regeneration when implanted into a patient. Unique automated manufacturing equipment developed in-house ensures quality and consistency of our product at a low cost. 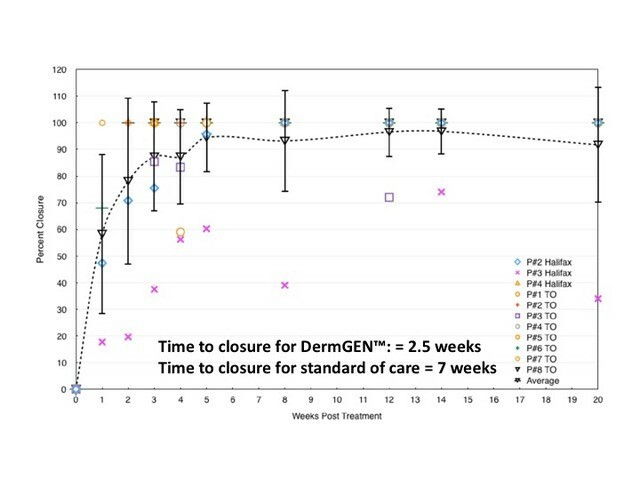 The first goal of RegenMed and DeCell will be to introduce DermGEN, Canada’s first Acellular Dermal Matrix (ADM) product, to serve the unmet need of treating chronic foot ulcers in diabetic patients, however, the technology can also provide wound healing solutions for other chronic wounds, burn victims, and surgical reconstructions.